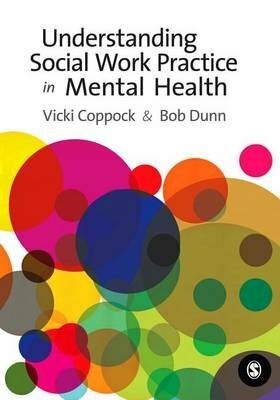 This book provides an authoritative overview of mental health theory, policy and practice. Exploring the complex moral and ethical dimensions underpinning the field, the book engages with the key issues encountered by practitioners working in the modern mental health system. Using real world scenarios, case studies, and reflective exercises, it asks students to critically examine the world of mental health practice from the perspective of users of mental health services and their carers. - Understand mental health theory and practice as a contested arena. - Recognise professional differences and inter-professional strengths. - Tolerate uncertainty and complexity in practice. - Develop critically as reflexive mental health practitioners. Included in the text are practice dilemmas, chapter summaries, and resources to aid further study.